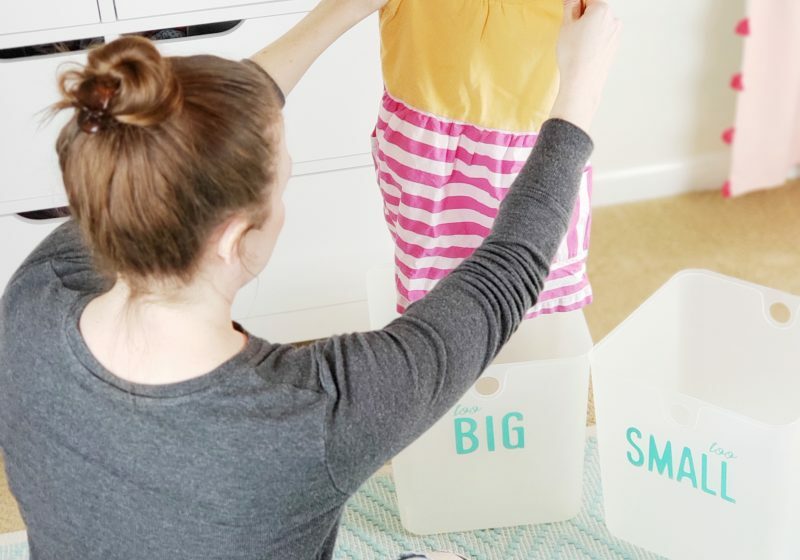 Prepare for the changing season with a spring refresh of your kids wardrobe and gear + printable guide. Don’t let your floor plan dictate the function of your home. 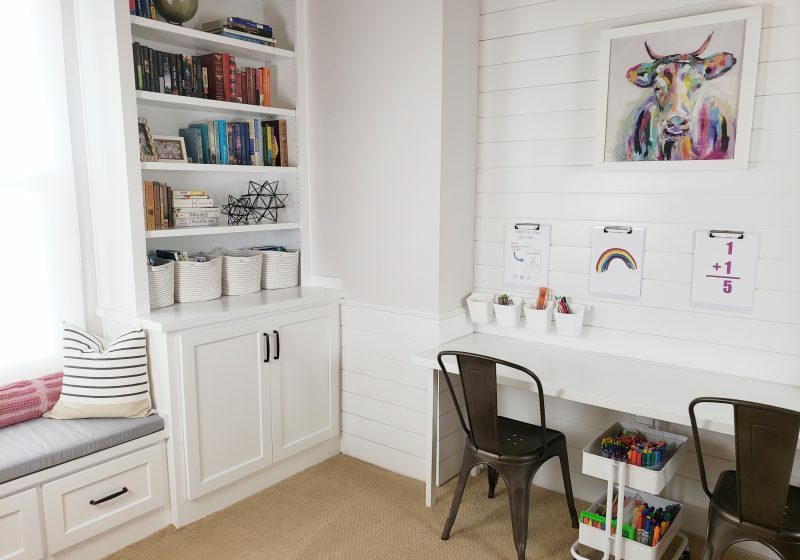 Get creative with underutilized space and you might find you have more room than you think! Caught the decluttering bug but looking for a way to get rid of it all? 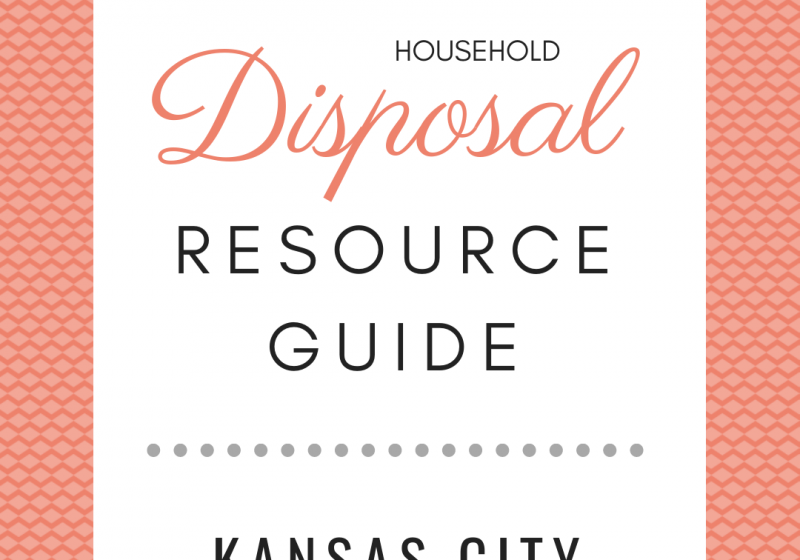 I’ve rounded up a list of local and national resources for disposing of items in a different or more environmentally friendly way. 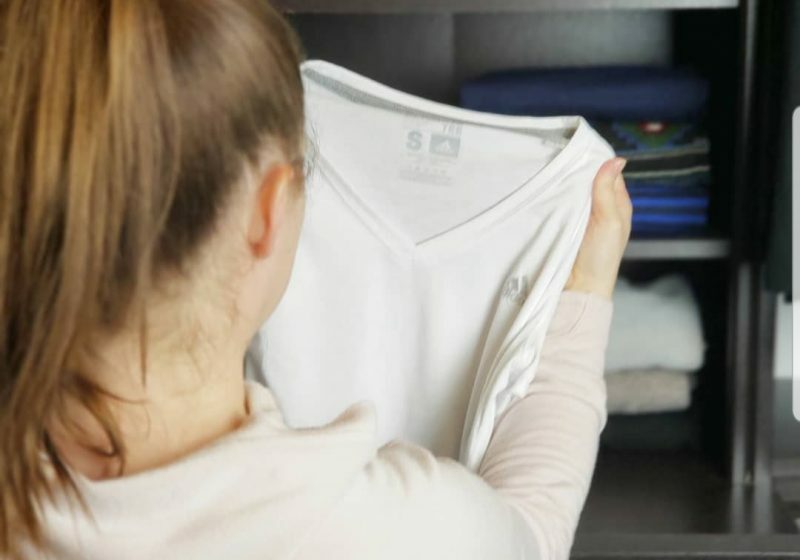 Get control of your control once and for all with this step by step guide to decluttering clothes. So much can happen in a year! Let’s take a look back at what 2018 has brought and some plans for the future.